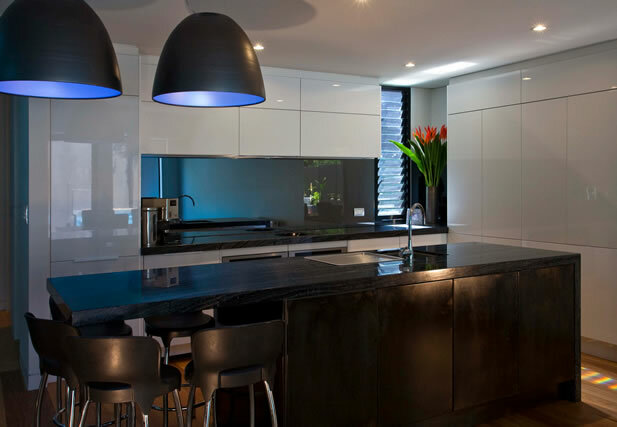 Are Contemporary Kitchens the new future? White high gloss kitchens are perfect for the open plan style home as displayed in this recent kitchen installed in Richmond. The white sleek look will work with any colours or kitchen design. There is nothing better to elaborate on the style then built-in stainless-steel appliances for that clean professional feel or conceal all behind matching high gloss kitchen cabinet doors. Consider the families cooking needs when choosing the kitchen appliances as there are so many on the market. Ensure clear benchtops with great storage solutions within the kitchen cupboards to keep clutter to a minimum.